Think fiction is more exciting than facts? This fiery true story will prove you wrong. 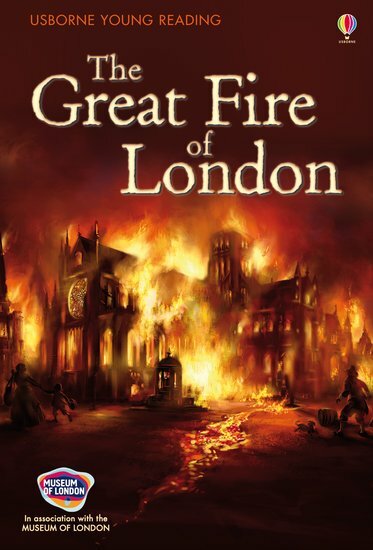 Find out what happened one shocking day in 1666, when the greatest city in England burned down! One house on fire is an emergency. So can you imagine an entire massive city on fire? So hot that the lead roof of St Paul’s Cathedral melted, the Thames river actually boiled – and most of London was totally burned to the ground!